INDUSTRIAL TRAINING IN IPX TECHNOLOGIES Pvt. Ltd.
IPX Technologies Pvt. Ltd. provide practical training to the students that help them indulge in the competitive industrial environment for a bright future. 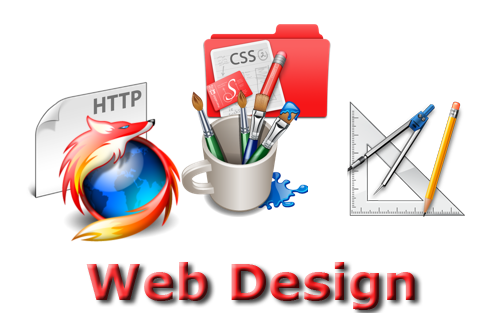 The field of web designing is more about practical experience than theoretical work. At Kcoresys Edu, instead of teaching web designing through live project, we train our students by real work experience and an industrial internship. 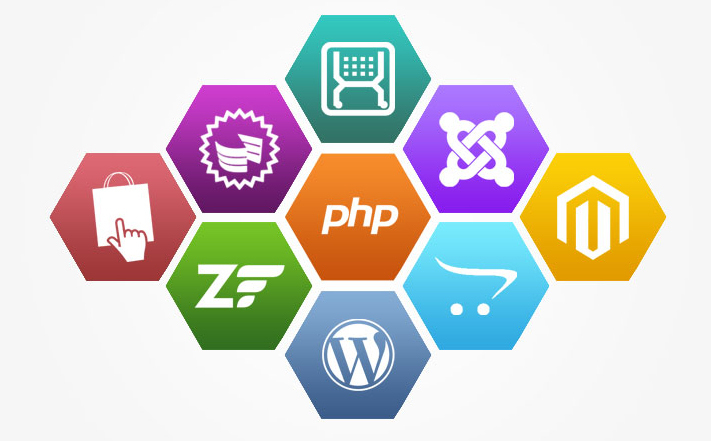 We offer web development courses in various web application development areas with over many years of experience in web development. We combine our solid business domain experience, technical expertise and profound knowledge of latest industry trends to give quality driven and end-to-end web solutions. 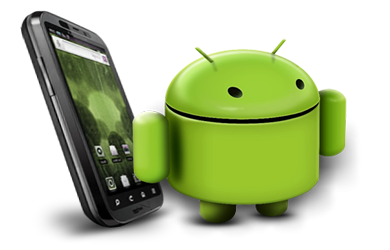 There is a lot of growth of smart phones and android phones in the market at a very rapid rate these days. It is doing very great business in the market and giving tough competition to iPhone.Due to this huge requirement with android much number of Android Developers are being hired in the IT Companies. 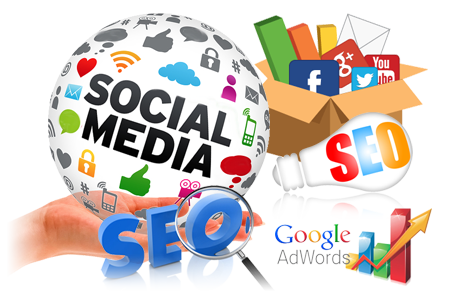 We SEO training course for students in India. We have partnered with SEO companies that teach you the tools of the trade through live practical training. Students who are studying or have completed BCA, BTech, MCA or any other graduate course can learn from our training and become viable job candidates.